Super Bowl spots set the stage for summer blockbusters. 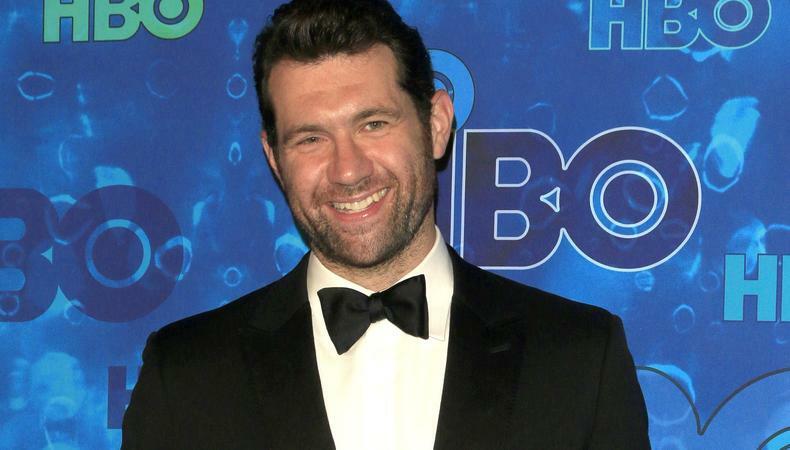 Billy Eichner joins forces with Judd Apatow. Academy announces performers, presenters, and a host-less Oscars. The DGA Awards honor seasoned vets and newcomers alike. From Oz to stage to screen, “Wicked” is getting the film treatment.